Your gutters endure a lot on a daily basis. You may not notice it but they work non-stop to keep water away from your Manchester CT house. This is also the reason why you need to equip yourself with some expert gutter cleaning tips. Failure to implement proper maintenance could create permanent damages that are difficult and expensive to resolve. Gutter cleaning is a task that you shouldn’t miss. If you don’t know where to start, it’s perfectly okay. Besides, gutter procedures are best handled by professionals. However, as a responsible homeowner, it’s your duty to stay on top of your gutter’s health. This is an example of old and dirty gutters that need immediate attention. Part of our gutter cleaning tips is to identify the right equipment that you need. Be careful in choosing the gutter cleaning tools for it can cause more problems than to help solve them. Start off with the correct pair of gloves. It will safeguard your hands from getting exposed to dirt and debris. In some cases, there are animal droppings left behind by birds and other animals which could contain bacteria. Hence, make sure you are protected. Wearing gloves will also help shield your skin from potentially harmful elements lying around. It can keep you safe from the dangers of sharp edges and torn gutter parts. Even if you have gutter cleaning tricks, if you fail to put on a pair of gloves, you might hurt yourself in the process. Your eyes are at risk for injuries when you work on any roofing or gutter project. You’ll never know what elements could fly out of nowhere like insects, small animals, dust, etc. These could go straight into your eyes causing accidents and injuries. Hence, eye protection is a must. To keep your eyes safe from threats, always wear protective goggles. Wearing the right foot gear is also important. For instance, a pair of rubber shoes can help prevent slipping because it can adhere to the surface better. As compared to slippers or sandals that could increase the risk of accidents. When using a ladder to access the gutter area, you need to ask for help from someone who understands home repairs. He can watch from the ground to make sure that you wouldn’t slip or fall. Here’s a photo of a worker going up a ladder to access the gutters. 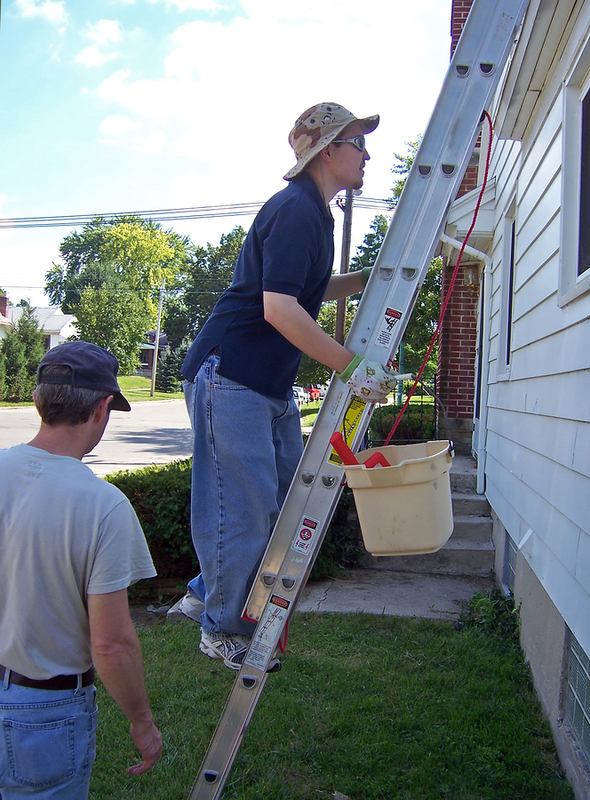 Ladders are one of the basic tools needed in gutter cleaning. However, you have to make sure that you know how and where to position them. Part of our gutter cleaning tips is to secure it in a place away from obstructions. Rest it against a sturdy wall and on a steady surface. Choose a garden hose with a pistol-grip spray. This will make the job a lot easier for you. Before climbing up the ladder, you need to make sure that the length of the hose is enough. Otherwise, it will defeat the purpose. One technique to clean up the gutters is by using a gutter scoop. This is available at local hardware stores near you. Carefully scoop out debris such as twigs, leaves, and dirt out from the gutters. 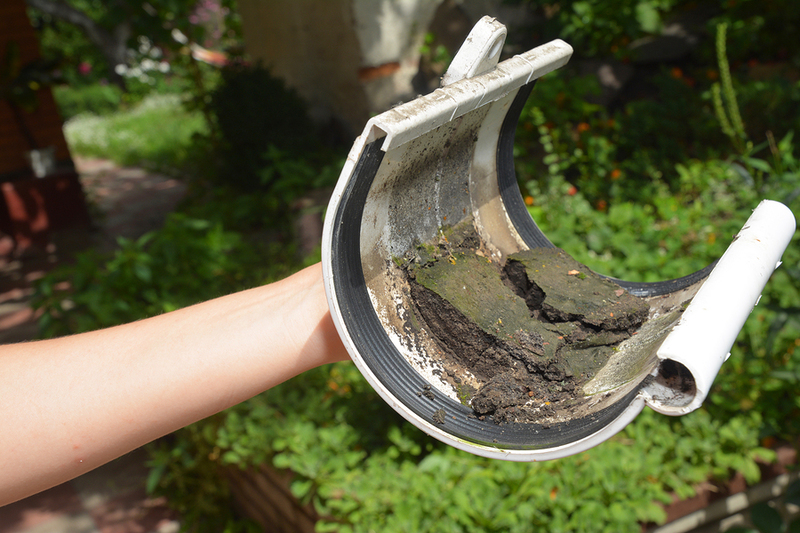 When done correctly, it can help clear the drainage system to make it functional again and to avoid overflowing. Gutters are an extension of your roofing. Hence, you also have to check if there is debris lying on the roofing surface. Otherwise, the rainwater will just wash them off on to the gutter system. This can result in common problems like clogging and backflowing. Using a roof rake, remove all the debris and throw them at proper trash bins. Handle the rake with care so that you wouldn’t create damage on your roofing. 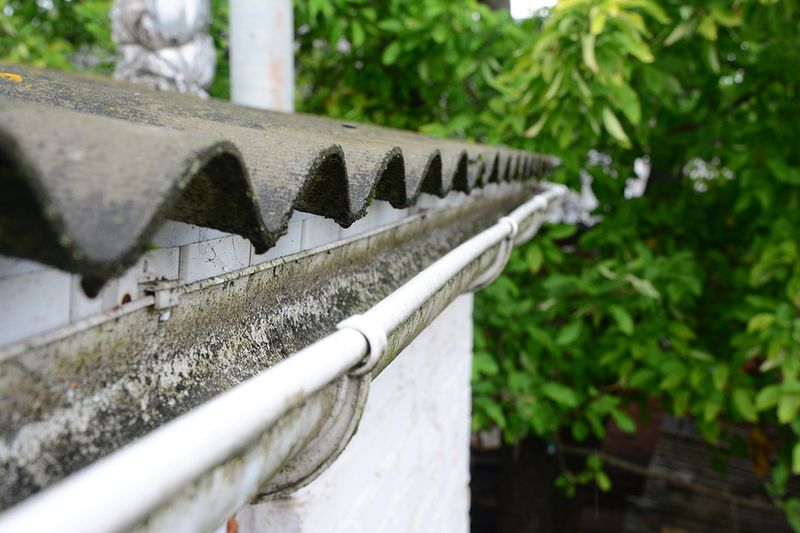 For a successful gutter cleaning, you also need to check on your downspouts. To unclog them, run water down the gutters on to the downspouts. Put the water hose at full pressure to find out if there is clogging (should the water backflow). Without gutter guards, dirt can directly penetrate the insides of your gutters. 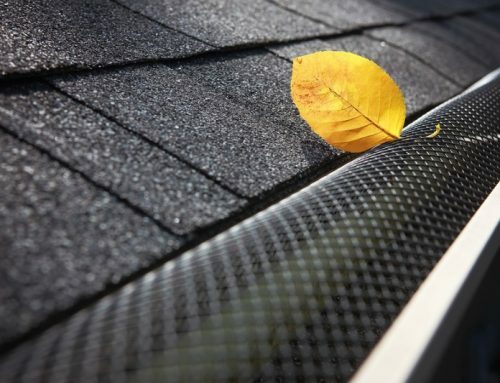 Installing gutter guards can help lessen the need for frequent gutter cleaning. Essentially, they help prevent debris penetration keeping the gutters free from obstruction and external elements. 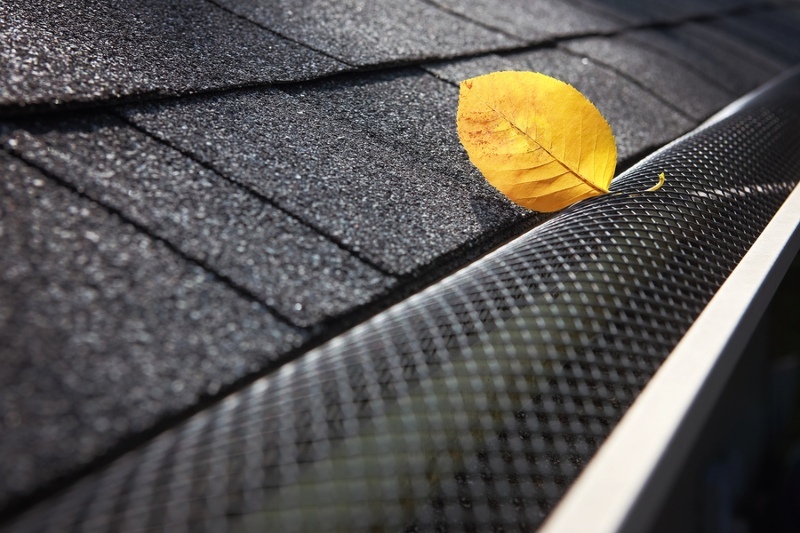 In the long run, it can contribute to prolonging the life of your gutter system. The most effective way to clean your gutters is by reaching out to the professionals. While there are basic steps that you can follow, you still need their expertise. To identify the real problems, they need to conduct regular inspections. Furthermore, you need long-term solutions, not just temporary ones. Only licensed gutter companies can provide accurate recommendations on what you need. 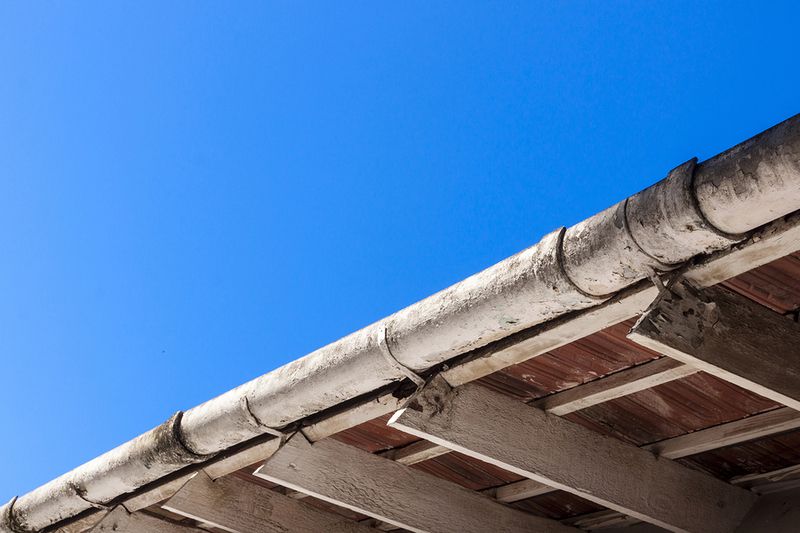 We’ve shared tips on how you can effectively clean your gutters. If you’ll notice, there are basic skills involved along with the need to climb up the ladder. While these things may seem doable, they expose inexperienced individuals to health hazards and accidents. Visual inspection – The safest way to find out if there’s something wrong with your gutters is by inspecting them at ground level. Spot for unusual signs like leaks and clogging. Follow recommended maintenance procedures – Partner with a trusted local gutter company in order to come up with a customized maintenance plan. Strictly follow the guidelines and recommendations such as regular inspections. In this way, you’ll detect problems even before they worsen. For emergency cases, call gutter specialists immediately – Don’t delay gutter repairs. If you notice issues coming from the gutters, don’t ignore them. Call your gutter partner and report the incident right away. They will schedule a site visit to address the concern properly. If you neglect emergency situations like sagging gutters, it can compromise the integrity of the entire structure. Gutters are vital in keeping your house safe and dry. However, they aren’t exempted from deterioration. To keep them in good condition, make sure you perform gutter cleaning regularly. If you don’t have the training to conduct these procedures, it’s always best to ask for help from the experts. Remember that your safety is the number one priority. Need more gutter cleaning tips? We’re here to help! Get in touch with Slavin Home Improvement’s gutter specialists and receive a free estimate: 860.272.6904. We’ll be waiting for your call.